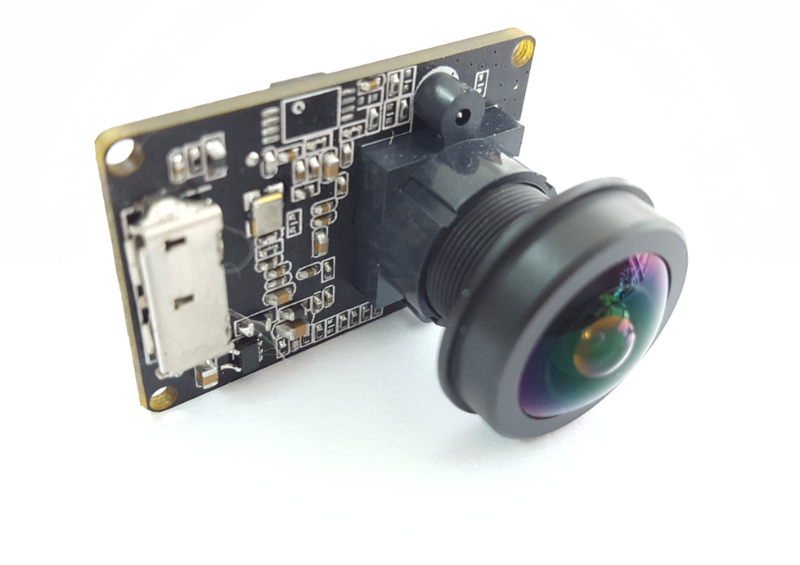 This is our new development camera module with USB 3.0 interface, it is Full HD 1080P resolution with SONY IMX291 CMOS sensor, quality image is very good and clear. 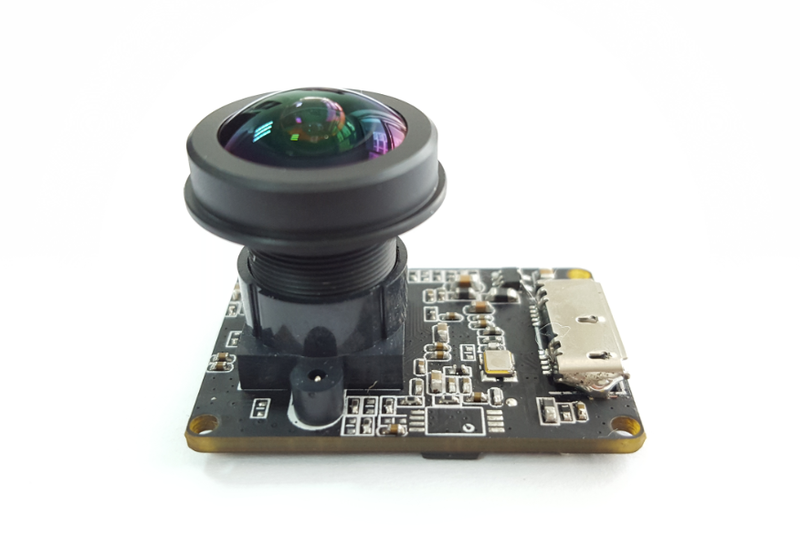 The IMX291 is a STARVIS back-illuminated CMOS image sensors. The Starvis technology features a high sensitivity and realizes high picture quality in the visible-light and near infrared light regions. The sensor is also equipped with Sony’s Exmor R technology which provides an enhanced imaging performance especially a higher sensitivity and low noise. 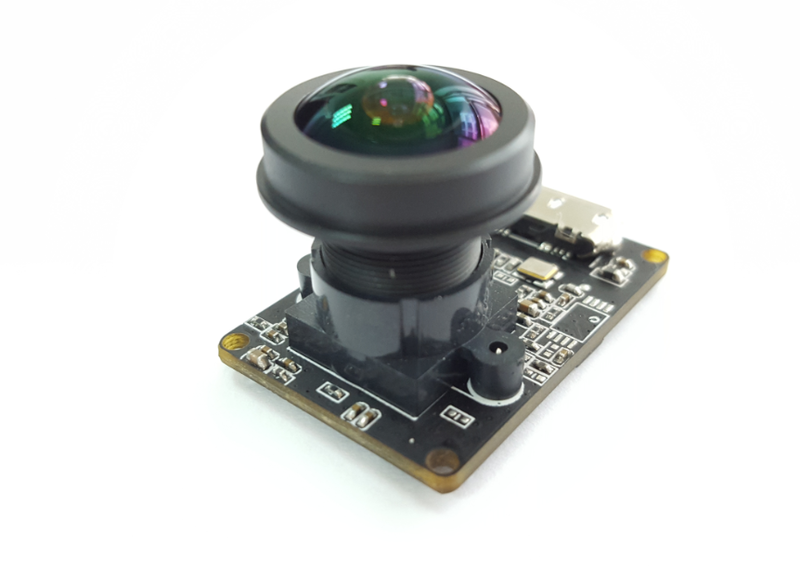 The IMX291LQR is a color CMOS sensor with a diagonal of 6.46mm (type 1/2.8) with a pixel size of 2.9μm square and 2.13MP effective resolution. 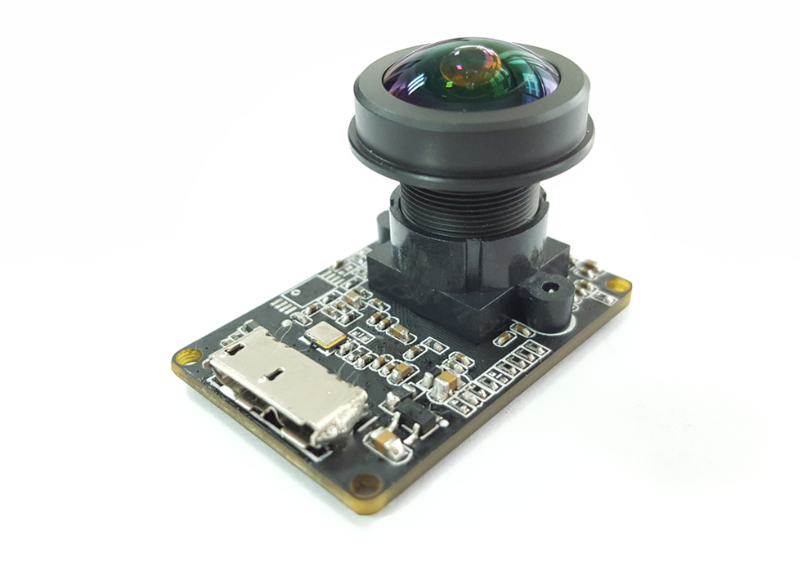 The IMX291LQR has a paralell, Serial LVDS and a MIPI output and achieves a maximum frame rate of 30fps at full resolution. It is USB 3.0 interface, and compatible with USB 2.0. When you use them in USB 3.0, it only supports YUY2 compression format and frame rate is 30fps; when you use them in USB 2.0, it only supports MJPG compression format and frame rate is also 30fps. IMPORTANT!